Over the past several years our children have studied, explored, and enjoyed delving deep into science concepts using the Apologia Young Explorer series by Jeannie Fulbright. 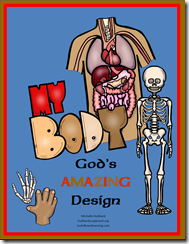 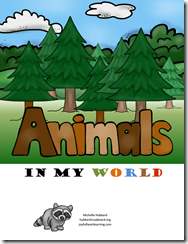 I like the author’s tone in which she writes directly to the kids, how there are hands on experiments and ‘try this’ areas throughout the chapters, the biblical worldview and young earth creation focus throughout each text, and the depth that each book in the Exploring Creation series provides – not just lots of surface level ideas. 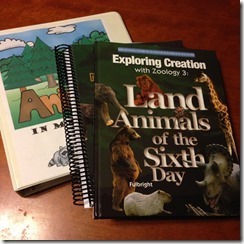 We also utilize Apologia’s corresponding science journals, especially for our upper elementary aged kids, with great success. 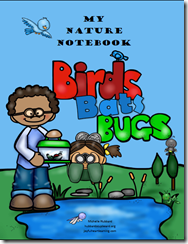 The upper level journals provide note taking spaces, copywork, vocabulary crosswords, and cut apart booklets or lapbook type sheets for each chapter – all of which help our kids to develop more focused attention and to solidify and review the science concepts being studied. 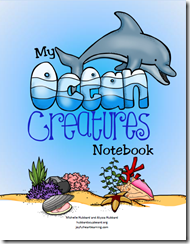 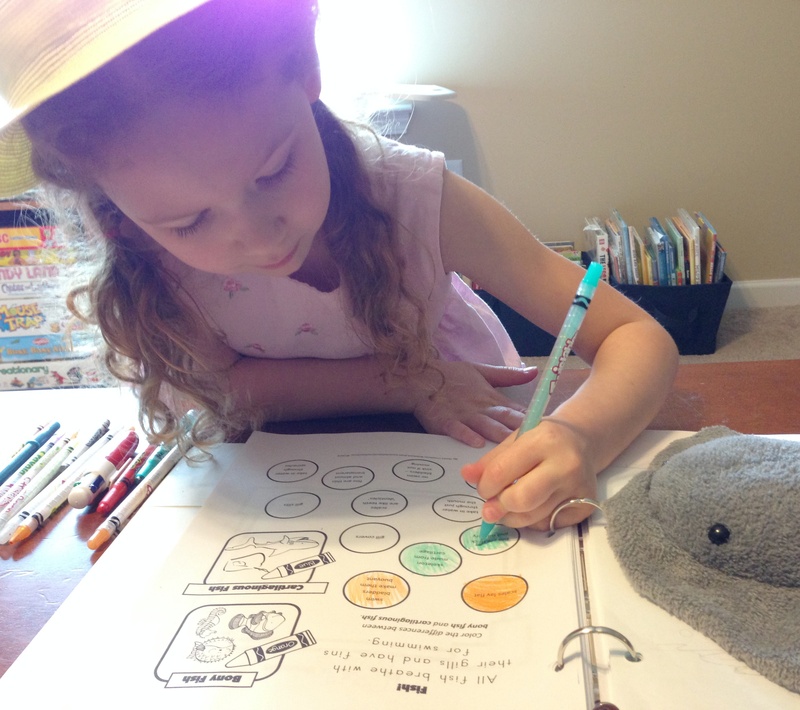 For a few of the books, I have found it beneficial to create a notebook just with our youngest learners in mind. 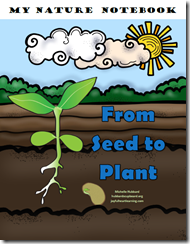 Please hop over to Hubbard’s Cupboard and take a peek! 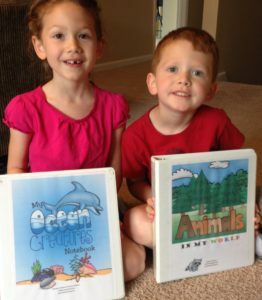 They love having a notebook designed just for them that they can use to engage with the science concepts at their own level as their older siblings work in the Apologia journals. 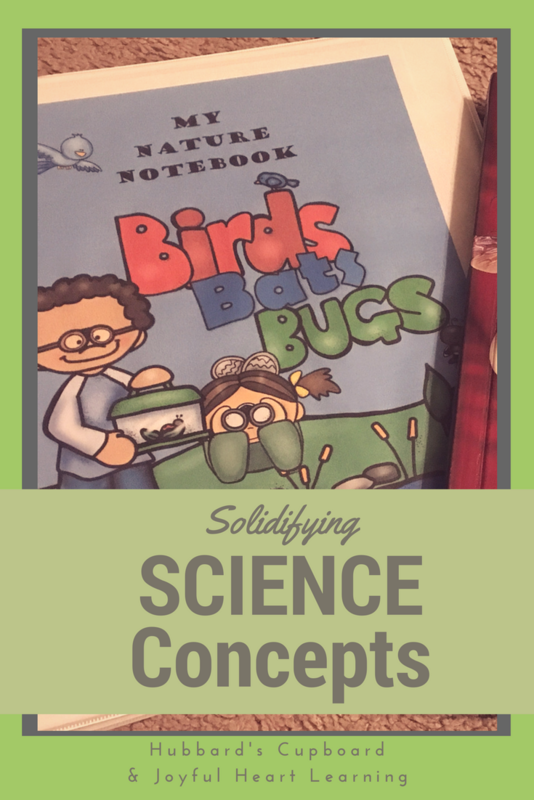 The notebooks can be used fully, in conjunction with the Apologia books (our first choice =) ), or pick and choose a few pages to print and use to support and enhance your own theme/science learning!